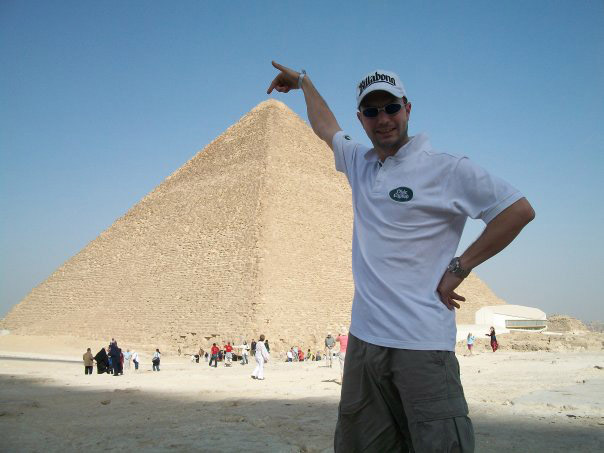 Let's explore Cairo sightseeing and visit the most famous places in the city. Three pyramids of Giza with the Great Sphinx and newly discovered tombs in the area will reveal you the main ancient mystery in the world. Egyptian Museum tour will introduce you to the ancient Egyptian art and show you the most precious pharaonic collections in the world. Pick up and drop off from /to your hotel in Cairo. 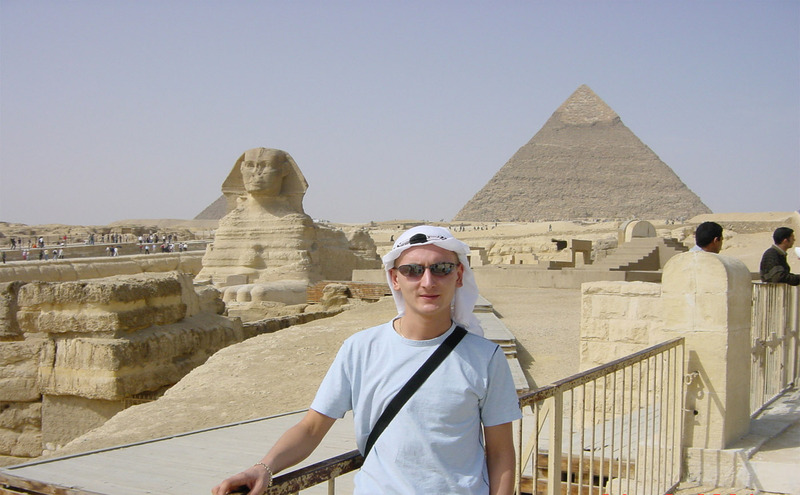 Our guide will come to pick up you from your Cairo hotel as scheduled in your invoice. Let's start our day with The National Egyptian Museum visit. The Egyptian Museum of Antiquities contains many important pieces of ancient Egyptian history. It houses the world's largest collection of Pharaonic antiquities, and many treasures of King Tutankhamen. The present building of the museum constructed by a French architect is situated in Tahrir Square and is already more than 100 years old. We will discover three main collections of the museum such as Old kingdom, Middle kingdom, New kingdom plus king Tut Anch Amun collection. We will spend around 2,5 hours in the museum. After the museum let's take (optionally) 45 minutes Nile boat ride. The activity is optional and costs 10£ per person. We will enjoy with the sailing along the Nile, warm breeze and panoramic views of the city. Amazing pictures from the Nile are guaranteed. Lunch will be offered in local restaurant. Kindly note that drinks are not included in the cost of your lunch, so if you want to order something refreshing there will be an extra charge. 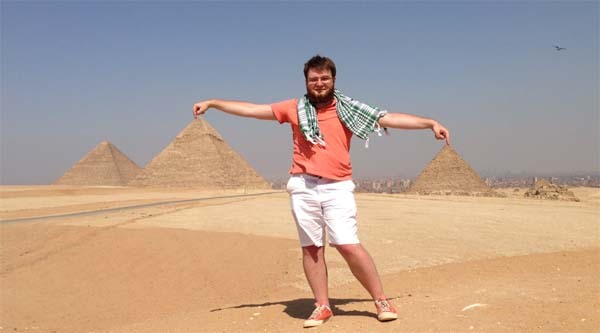 After lunch we will cross the Nile and move to Giza Plateau to explore the area and to discover one of the seven wonders of the ancient world The great pyramid of Cheops! Do you know that the Great Pyramid of King Cheops is the only survived wonder from the seven wonders of the ancient world? Also we will have a look at other pyramids of the area: the pyramid of Chephren and the pyramid of Mycerinus, as well as small pyramids of the queens. 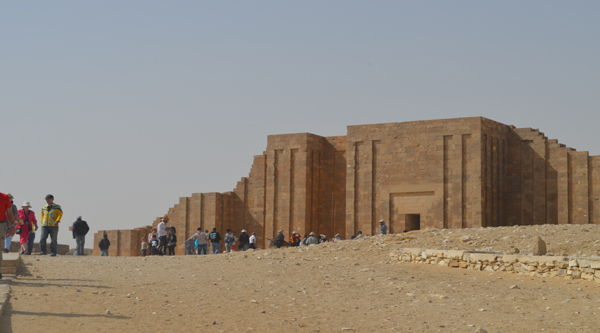 We will enter (optionally) to a tomb of workers recently discovered at the plateau and finally end our tour at Sphinx and its valley temple. 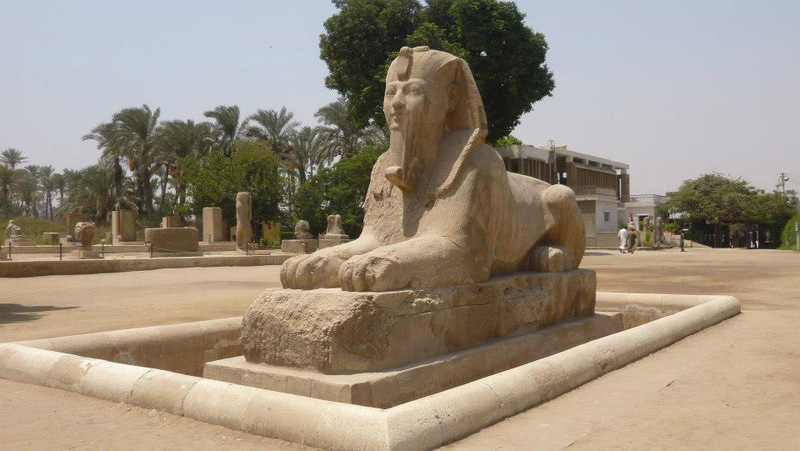 Do you know that Sphinx was buried in sand for most of his existence! At the end of the day we will get a chance for shopping in the area around the Pyramids. Visit to papyrus institute, perfume palace or cotton fabric will be available. 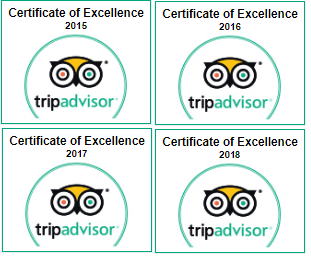 When we finish exploring Cairo time to return to your hotel.